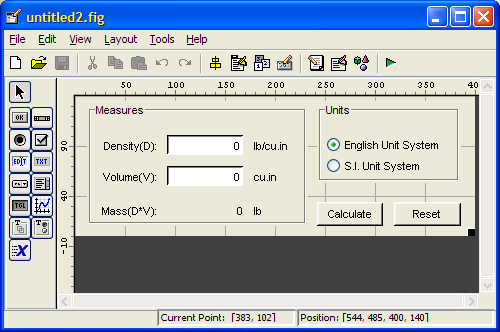 GUIDE is the acronym for Matlab’s Graphical User Interface Design Editor. It is very handy for designing simple GUI figures, although my experience has shown that it has limitations for complex GUIs. 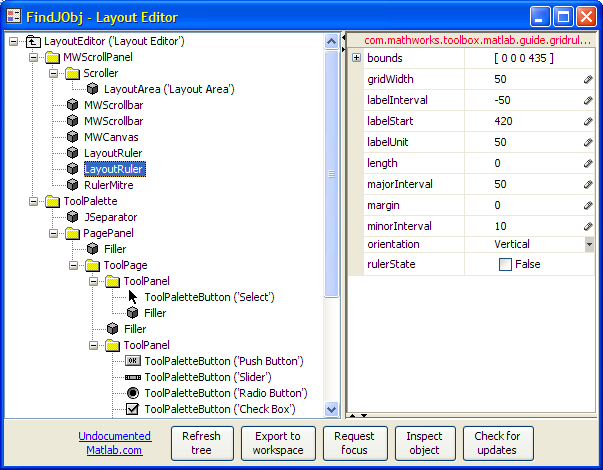 Nevertheless, GUIDE is the tool used by most Matlab developers when designing GUIs. In this post, I will show a few undocumented customizations that could help make GUIDE sessions more productive. Note that the vertical ruler’s labels start (=LabelStart property) at the figure’s height, and have a decreasing LabelInterval of -50. This is done because Java coordinates start counting from the top-left corner downward, whereas Matlab counts from the bottom-left upward. 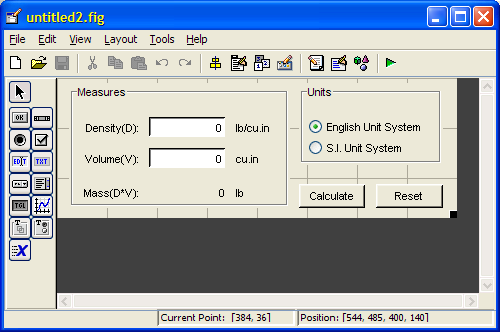 In GUIDE, we naturally wish to display the Matlab coordinates, hence the transformation. Have you discovered other undocumented features in GUIDE? If so, please share your findings in the comments section below. Warning: These undocumented features are way deep in unsupported territory. They depend heavily on Matlab’s internal implementation, which may change without any prior notice between Matlab releases. They work ok on Matlab versions 7.1 (R14 SP3) through 7.6 (R2008a), and perhaps on other versions as well. However, the very next Matlab release might break these features, so beware. 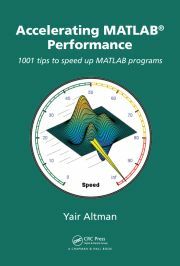 So why does MatLab have so many features that are undocumented? Seems like some of their undocumented features would actually be useful to the users. @Jeff – This is a great question, so I decided to expand on it in an upcoming blog article. Stay tuned! Will do. Thanks for all of your solutions. It’s a big help. Can this technique be used to change the default units of objects generated in GUIDE to ‘pixels’ or ‘normalized’ (or something else less infuriating than ‘characters’…)?